Right now, if you want to buy a 12-inch tablet, you really don’t have too many options. Samsung’s Galaxy Note Pro 12.2 and Microsoft’s Surface Pro 3 are the only ones that are worth getting - both being great devices in their own way. 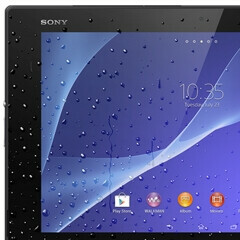 But a new 12-inch slate, reportedly made by Sony, might be launched in the coming months.